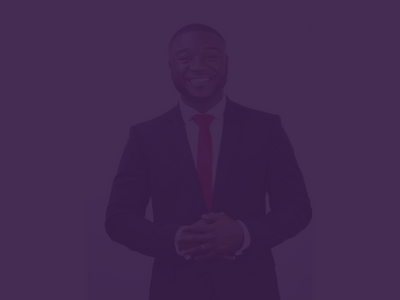 Kelvin is an international speaker who has spoken in three different continents and has shared the stage with notable achievers and great individuals, the likes of Linvoy Primus MBE former footballer of the Portsmouth football club, and Andy Economides the CEO and founder of Soteria Trust and other notable speakers alike. He has also spoken at the Barclays Life Skills Program held at the Southdown’s College UK and a Youth Conference in New York and Lagos Nigeria. He is a qualified Speaker with numerous experiences in challenging the minds of the audience in a dynamic way. For your conferences, seminars and workshops, the value Kelvin will bring to your event will be second to none.